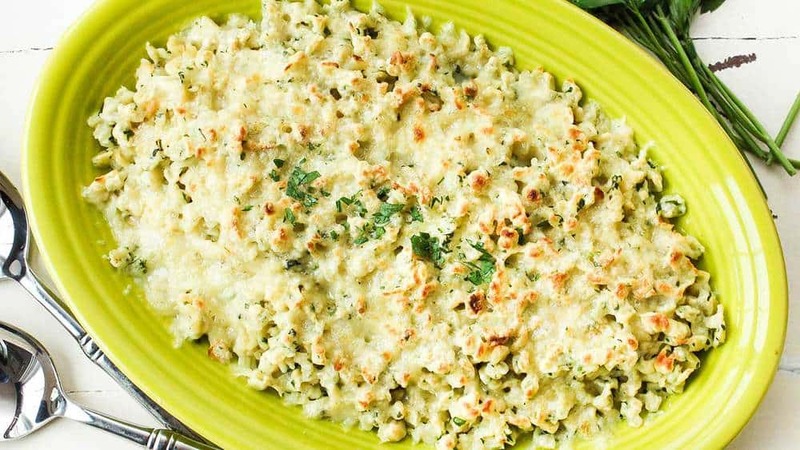 German Spaetzle and Cheese is pure German comfort food. 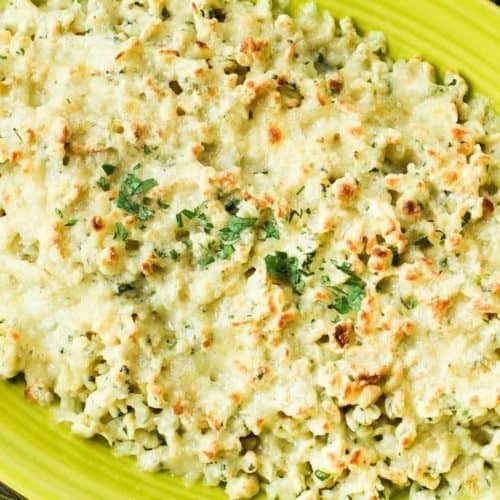 It is the perfect side dish, and it also makes for about the best tasting macaroni and cheese you’ll ever experience. 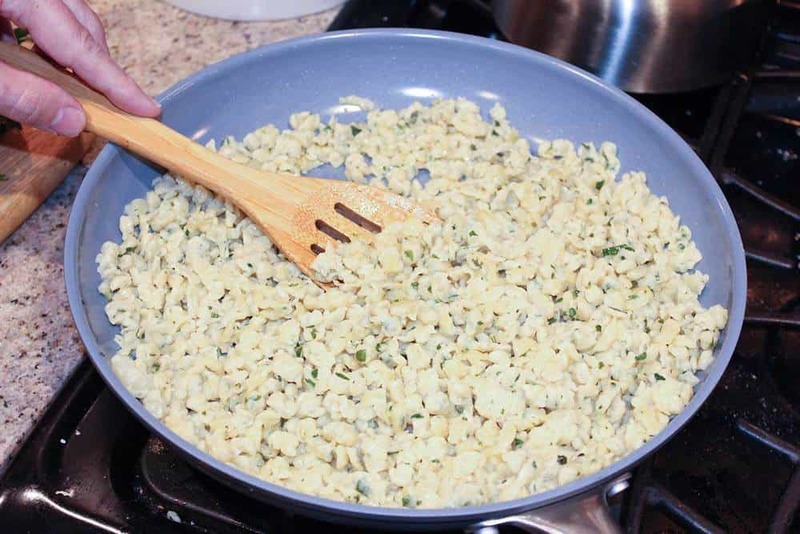 We absolutely LOVE making homemade German spaetzle!! MAKING SPAETZLE AT HOME IS EASY! Making the spaetzle (which is German for “little sparrows”) is really a lot of fun. 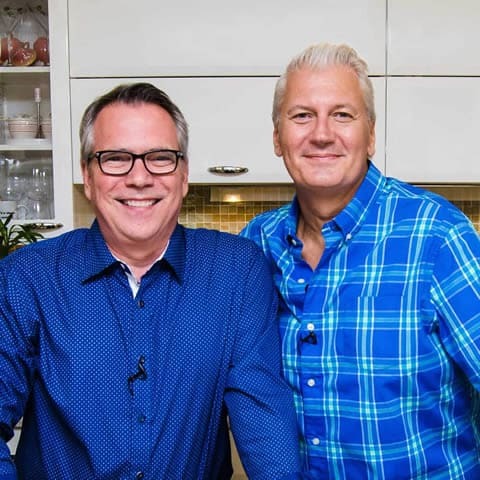 Watch us show you how easy it is to make the German Spaetzle and Cheese! 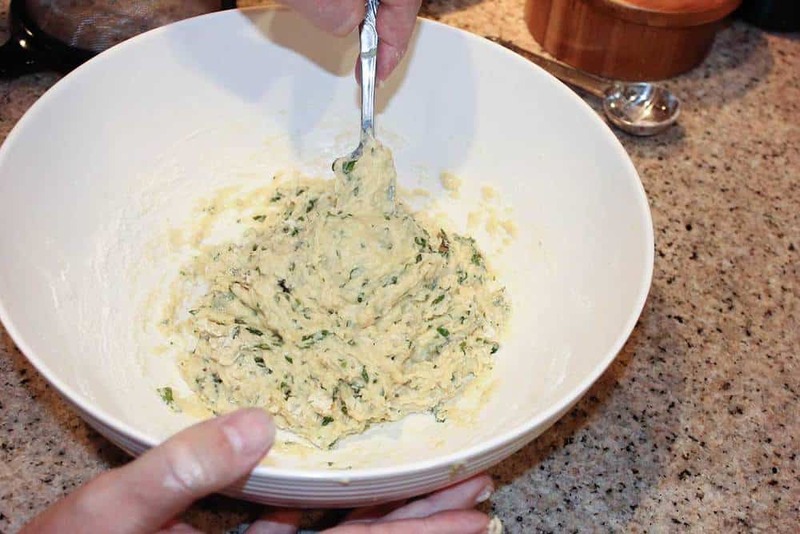 Adding roasted garlic to the batter adds such a delicious flavor profile and is so simple to make. 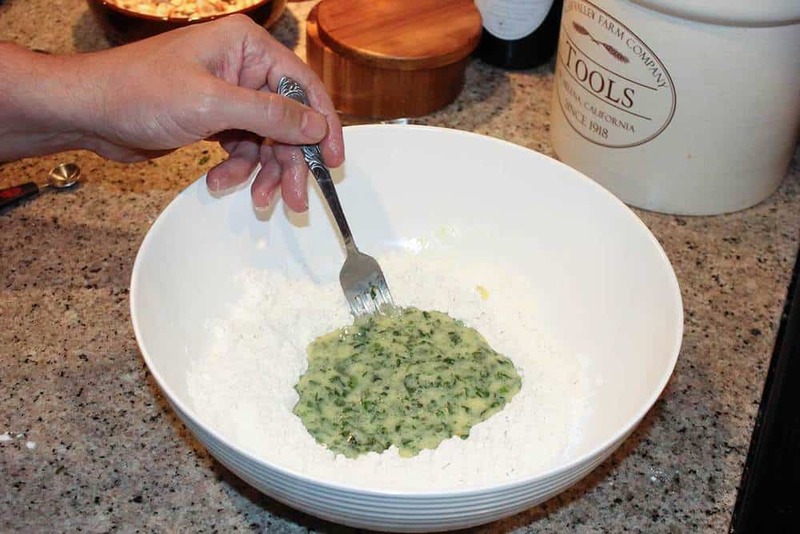 We start with a bowl of all-purpose flour and then we make a well in the center for the herbed egg mixture. This make the batter easier to come together, without overworking it. Very simple and so much fun. Stir batter until flour is incorporated into the egg mixture. The batter will be sticky, but stiff. 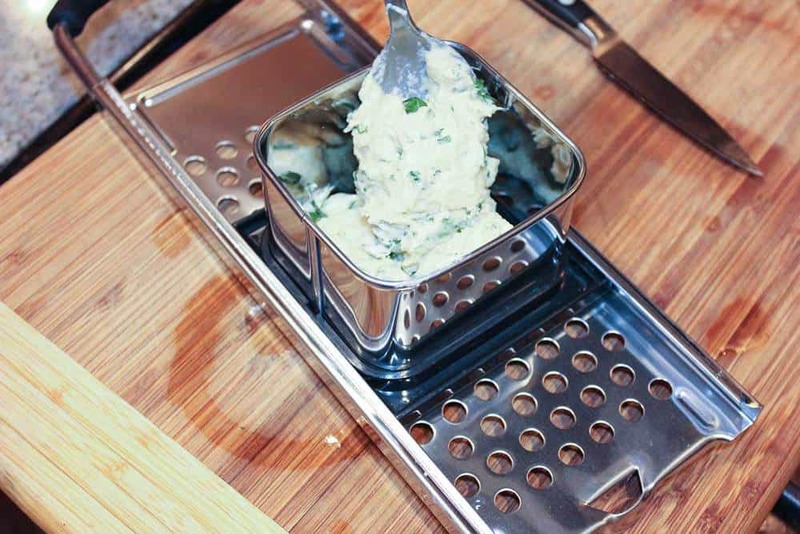 Using a spaetzle maker (pictured below) makes the process easy, but you can also use a metal colander, or a potato ricer, too. A fun new tool to play with! Back and forth, back and forth we go! 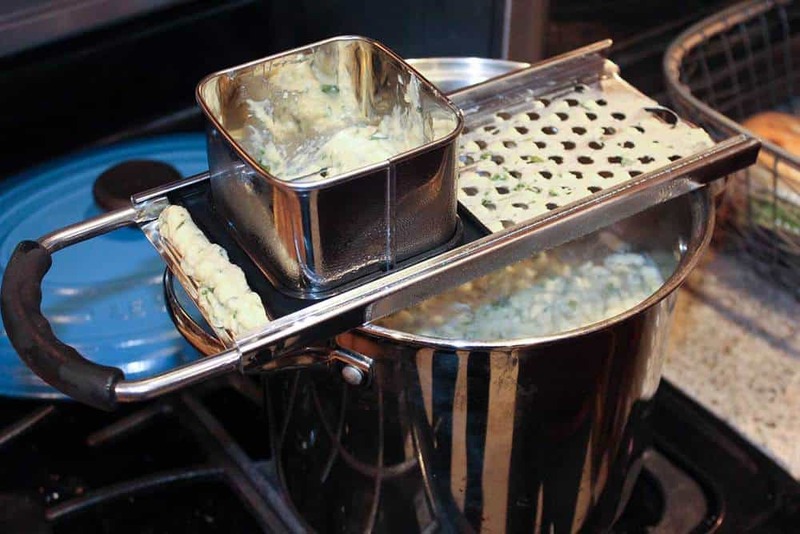 Very carefully, place the loaded spaetzle maker over a pot of salted boiling water, and start to move the spaetzle maker back and forth. This may take two people to help hold it all in place. In perfect German precision, the spaetzle dough starts to fall into the boiling water! Once the spaetzle floats on the water, it is finished cooking. Use a fine-mesh sieve, or spider, to remove the cooked German spaetzle from the hot water. 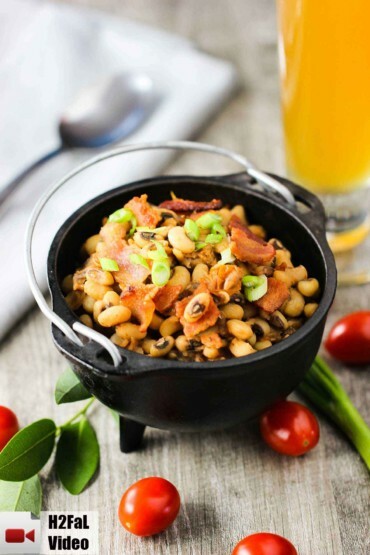 We love to finish the German spaetzle in a hot skillet with melted butter. We cook the noodles until they just start to brown a little, about 6 to 7 minutes. Oh, and then comes the cheese! Spaetzle is a German egg noodle and is served along side classic German dishes such as Schnitzel with Mushroom Gravy or Bratwurst with Sauerkraut. This recipe is incredible by itself, especially after melting Emmentaler cheese over the spaetzle. Emmentaler is a rich and delicious Swiss cheese available at most specialty food markets (ie, Whole Foods). The Loon was amazed at how delicious this simple dish turned out to be. 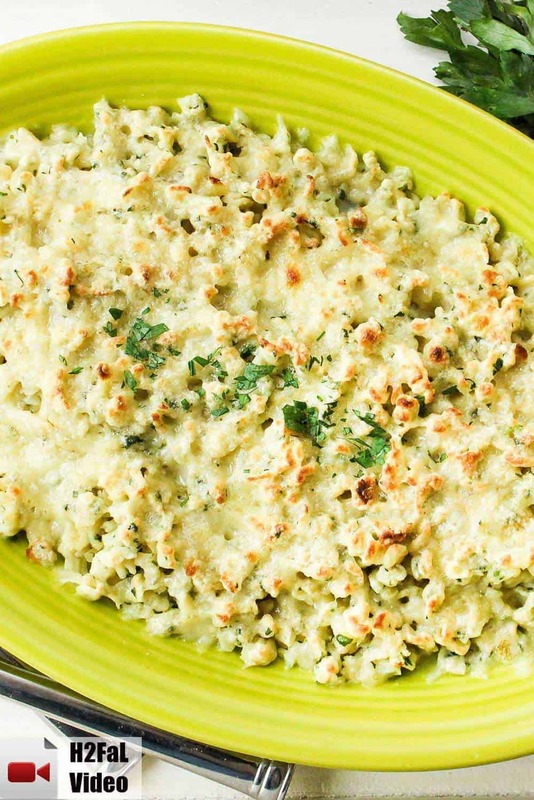 This German Spaetzle and Cheese is German comfort food at its very best. 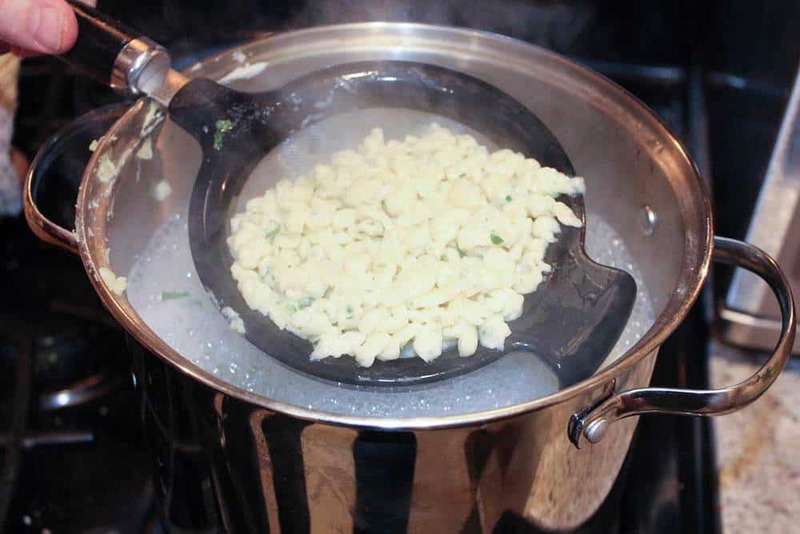 Spaetzle makers are inexpensive and not hard to find, especially online. Broil with some Emmentaler cheese on top, and you will have about the best mac and cheese you've ever tried. Wunderbar! Cut the tops off of the heads of garlic and brush will the oil. Wrap each head of garlic with foil. Roast until soft, 1 hour. 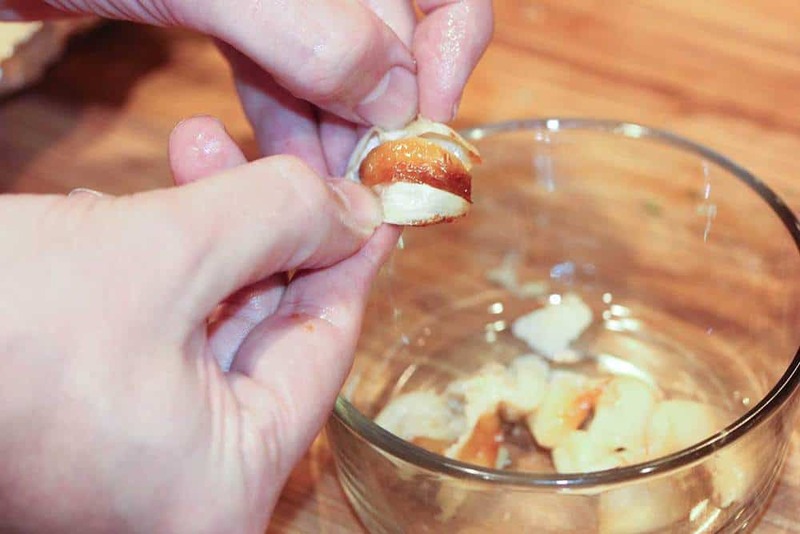 Let cool and squeeze roasted garlic cloves from the their skins into a a bowl and mash with a fork to a paste. Melt 2 tablespoons of the butter and add to the garlic paste. Then add the milk, parsley, basil, salt, and eggs; stir until smooth. Place the flour in a large bowl and form a well in the center. Slowly pour the garlic-milk mixture into the well, and then stir it all together with a fork, until a smooth batter forms. Bring a pot of salted water to a boil over high heat. Set the spaetzle maker (or colander) over the pot and working in batches, scrap the batter through the holes into the water. Cook until the dumplings rise to the surface, about 1 minutes. Using a slotted spoon, transfer the dumplings to a baking sheet or platter. Heat the remaining 4 tablespoons of butter in a large skillet over high heat. Add the dumplings and cook, stirring often, until lightly browned, 6 - 8 minutes. Add the dumplings to an oven-proof dish (or skillet) and sprinkle the cheese over the top. Broil on high until cheese melts and just starts to brown, about 2 minutes (keep an eye on it! ).